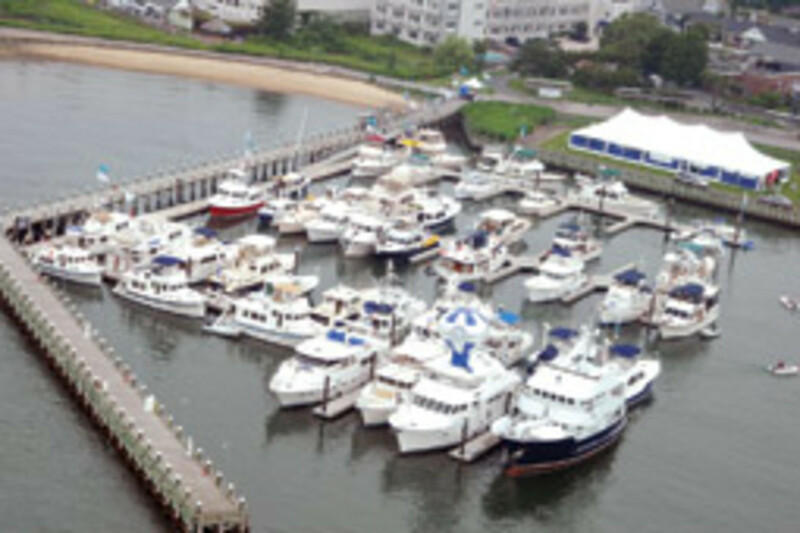 The cruiser-under-power community and a small flotilla of trawlers and cruising motorboats gathered June 26-28 in Greenport, N.Y., at Trawler Fest organized by PassageMaker Magazine. About 800 attendees toured boats, viewed displays from a variety of exhibiting marine companies, took part in educational seminars and activities and observed technical demonstrations. 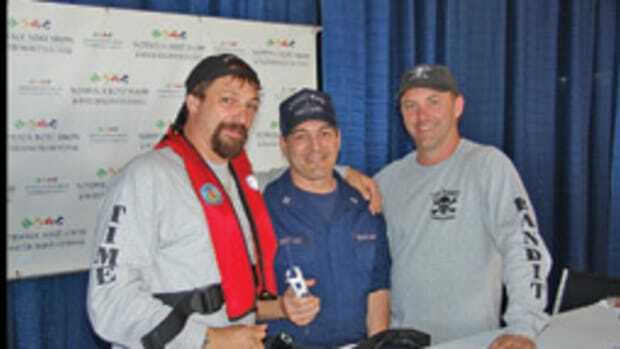 One highlight was the charity auction, which raised more than $13,000 for the Navy-Marine Corps Relief Society. 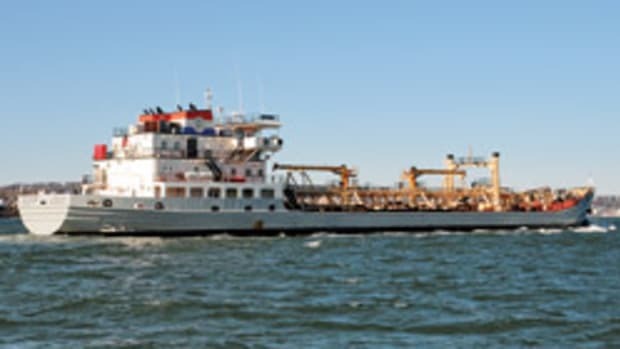 Among the auction’s items were a Llebrock helm chair and a weeklong charter of a Nordic Tug 54, courtesy of Ben Wilde and Wilde Yacht Sales, which sold for $10,000. 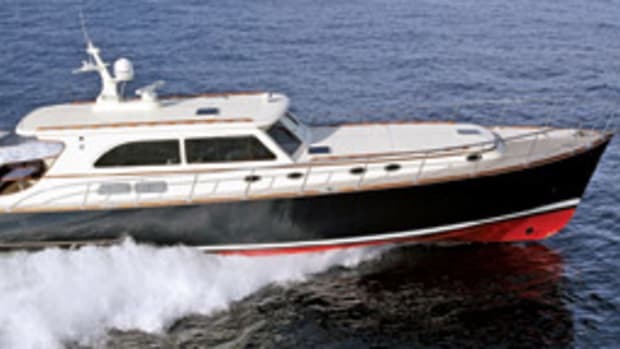 The Nordic Tug 54 from Wilde Yacht Sales Greenport was voted Best in Show. 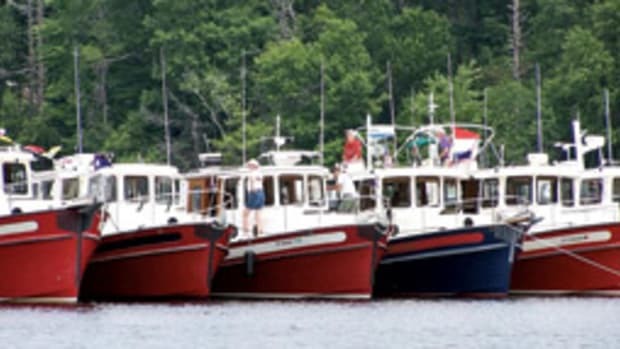 Upcoming Trawler Fest events will take place Oct. 2-4 in Solomons, Md., with PassageMaker University (PMU) from Sept. 30 to Oct. 1. 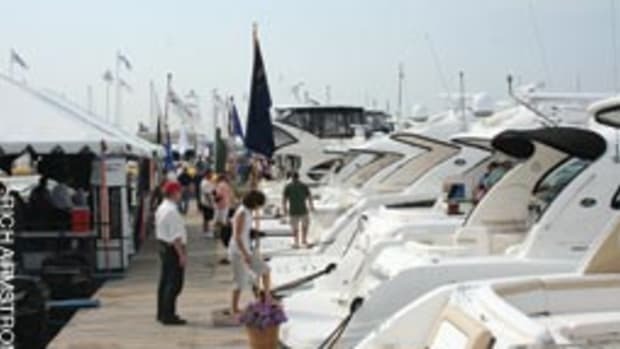 For details on pricing, exhibitors, and to register, visit www.trawlerfest.com or call (888) 487-2953. Connecticut now requires marine waters fishing license for anglers wetting a line in the marine district. Public Act 09-173 establishing a marine waters fishing license was signed into law July 1. The new licenses are available at www.https://ct.outdoorcentral.net/InternetSales, at all current vendors and DEP offices where the existing freshwater fishing and hunting licenses are sold. Environmental Conservation Police will initially be checking for licenses, according to the State, and will be focusing their efforts on education and outreach. 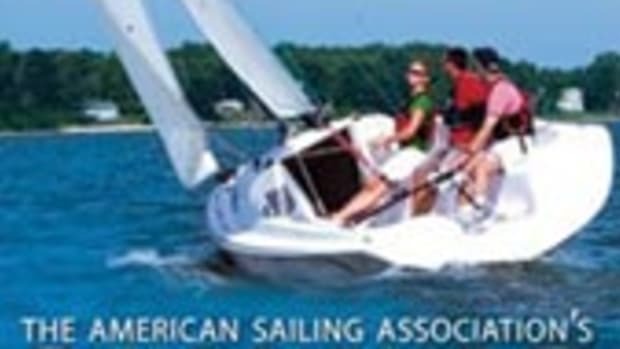 The Coast Guard Auxiliary is holding an open house from 10 a.m. to 2 p.m. Aug. 8 at the Coast Guard Auxiliary Base, at the Norwalk (Conn.) Calf Pasture Beach. Flotilla 72 vice commander Arthur Gottlieb will be on hand, and presentations will include on-water communications topics, Operation Paddlesmart and safety on the water. Preregistration is not required. Refreshments will be served all day. For information, contact Jean Trapani, Flotilla 72, at (203) 606-9459 or jeantrapani@optonline.net. This article originally appeared in the Connecticut & New York Home Waters Section of the September 2009 issue.